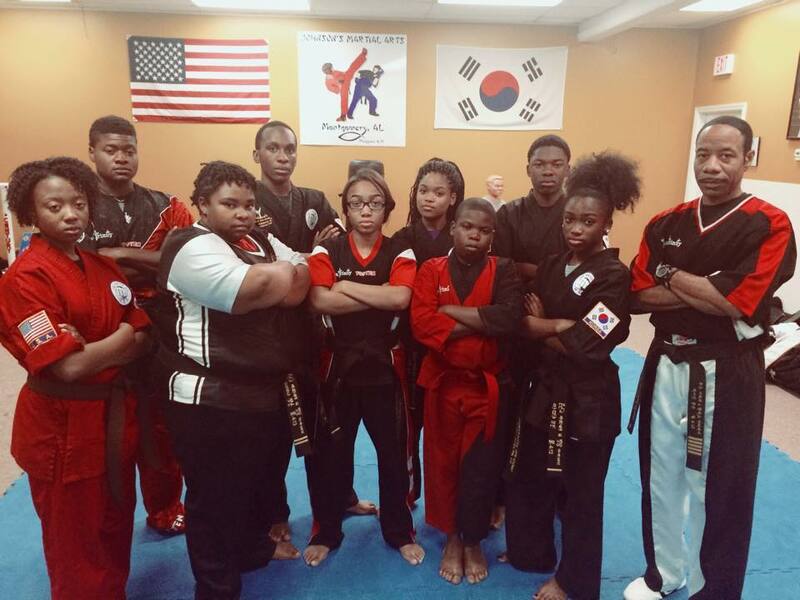 At Johnson's Martial Arts Academy, we are proud to offer high-quality martial arts training to men, women, and children all across Montgomery. 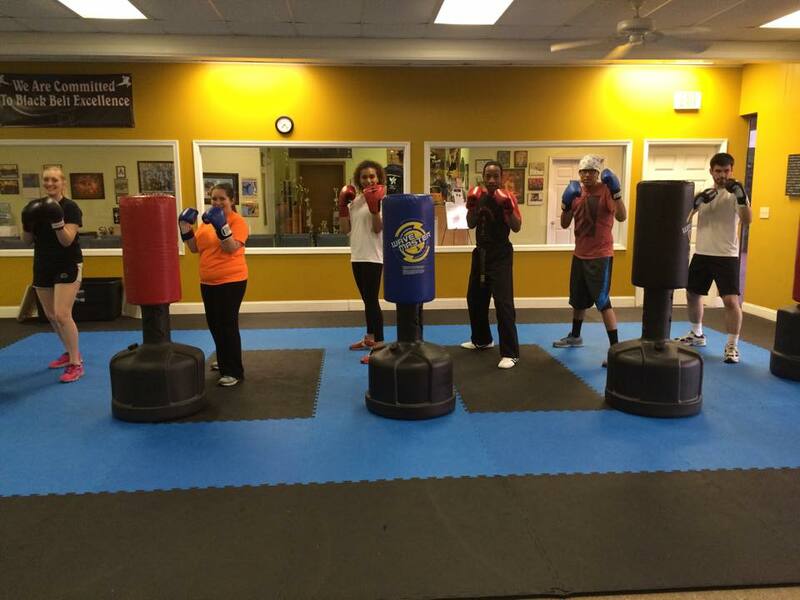 Our classes are designed to meet the needs of all skill levels with help from some of the areas most accomplished Black Belt instructors. 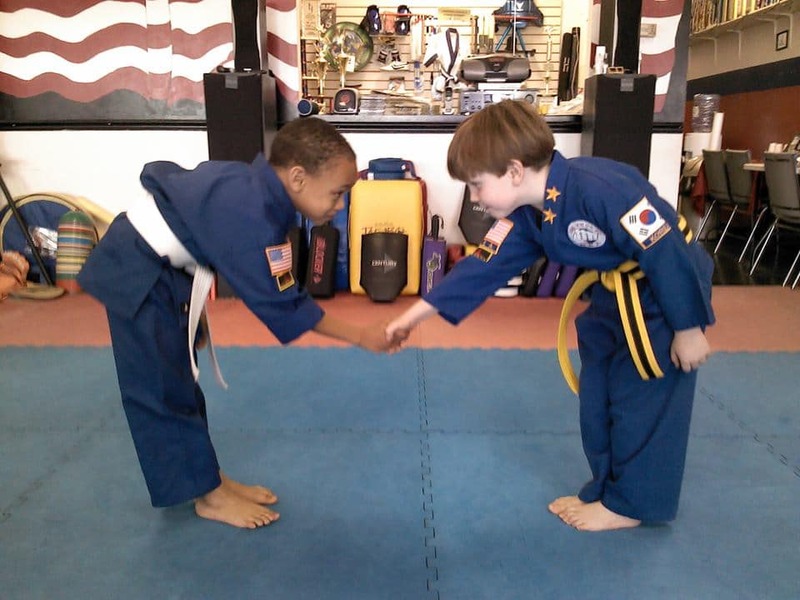 Whether your goal is to build strength, learn self-defense skills, or help your child take on vital character development, we have the answer for you here. Come see us today or fill out the short form on your screen to learn more!